What Should be the Duration of your Cruise Vacation - Just Cruise ! 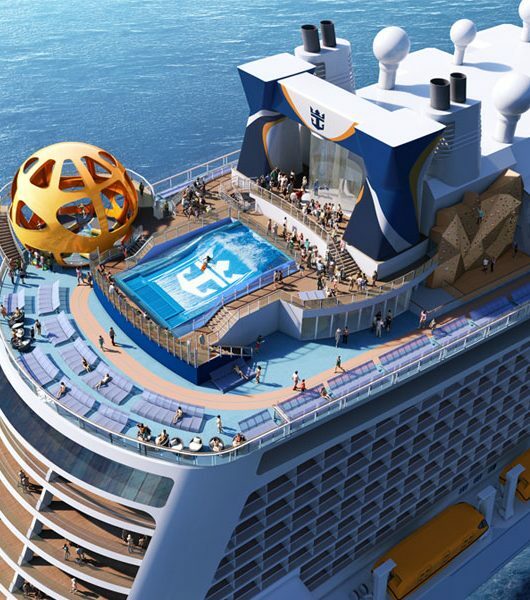 It’s taken you awhile to opt for a cruise vacation and this is going to be your first one. So what should be the length of the ideal cruise vacation – 3 nights, 5 nights, 7 nights or longer? A first time cruiser will be apprehensive for sure. For some reason, most first time cruisers think that they should wet their feet with the short cruise. What if I don’t like it? Thoughts of ‘am I going to feel cooped up’ the whole time run through their heads, and while it’s quite normal to mull over that, it’s really very far from the truth! 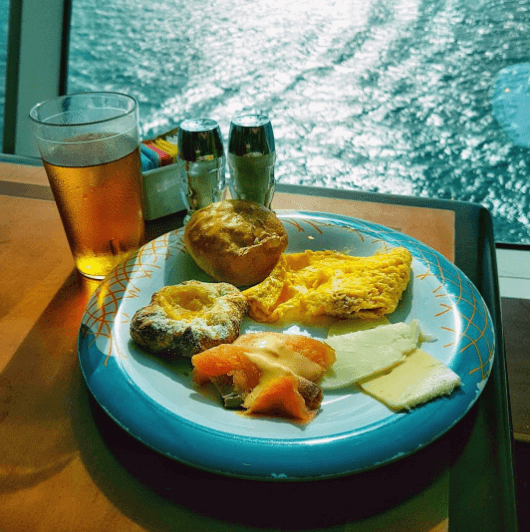 In a short 3-4 cruise vacation, you will get a glimpse of what cruising is really like. 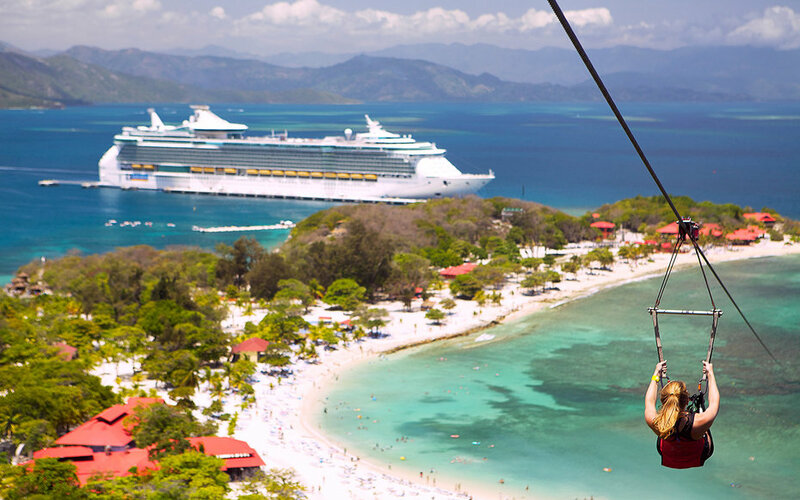 Most cruise lines try to pack in as much activity on these short cruises and since you don’t want to miss anything, you run around wanting to try everything. 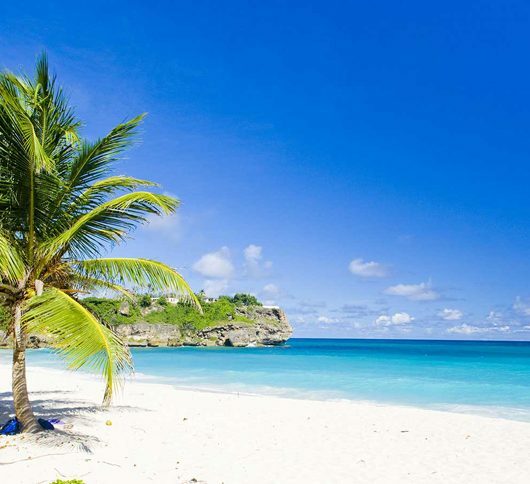 With the result that you are pretty tired after your short cruise and may need another vacation to recoup! So short cruises can be lots of fun, but very busy and just about when you have settled in and found your sea legs, it’s time to leave. 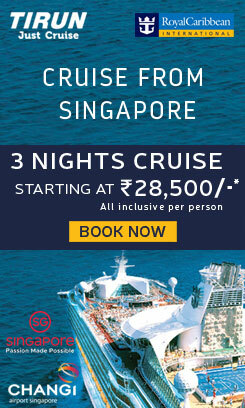 So a short duration cruise is not representative of the ‘real cruise experience’. 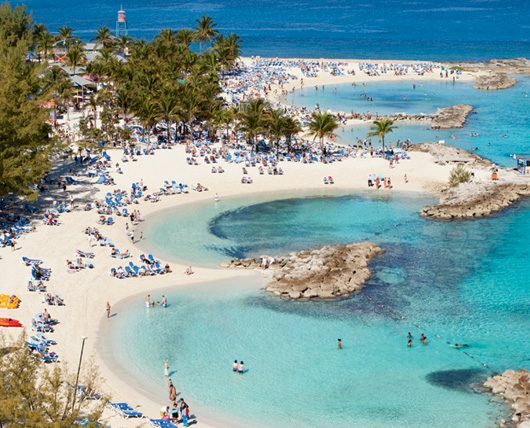 Of course if you are on a somewhat tight budget and short on time, and need a quick break then a 3-4 day cruise is fine. 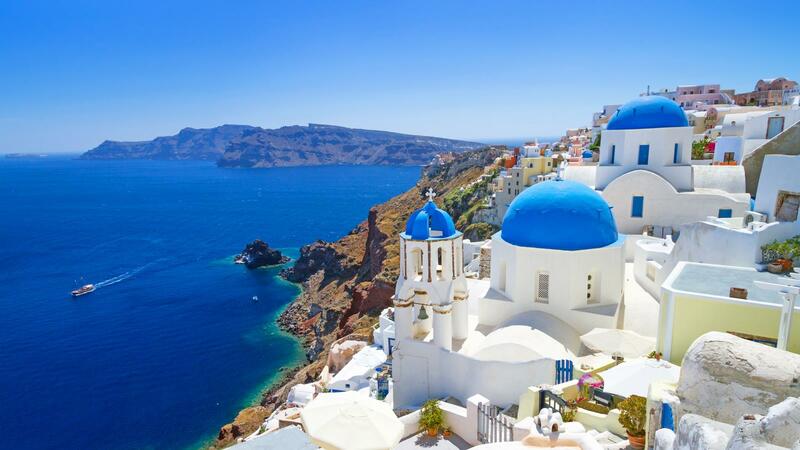 If looking for a more wholesome experience then we do suggest you consider a 7-night cruise and that is the standard length that most cruise lines work their itineraries around. It’s convenient as the cruise will normally commence during a weekend and one can have vacation at a relaxed pace or be as busy as you like considering the many activities available on board. 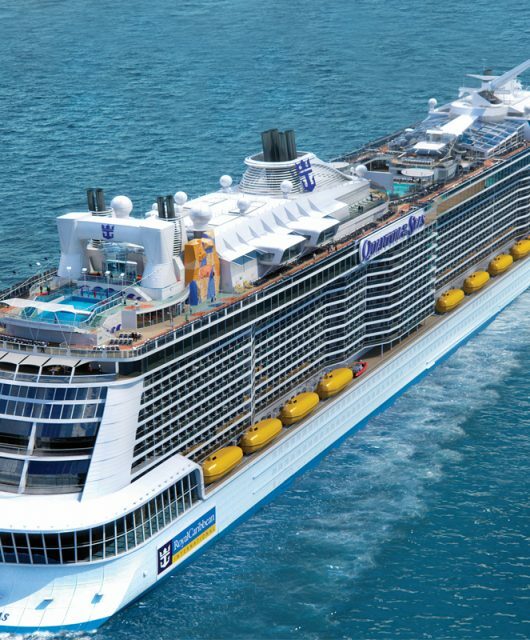 And since there are seven full days on hand, your ship will call at more ports, so you get time to spend ashore and explore new destinations, and on a cruise of seven days one will also have at least one full sea day when one can relax and enjoy the ship, with all its amenities and activities. Or just chill by the pool doing absolutely nothing, if you so choose! The longer duration cruises of 10-14 nights will typically find a slightly older crowd, not too many children and families, and a more relaxed itinerary. Typically the activities on these ships will be lesser and targeted to the clientele they cater to. Given the demographics, there are several reasons why these longer cruises have older people traveling on them. For one, you would need a lot of vacation time – at least two weeks, second they cost more and only the older generation can really afford these trips, in terms of time and money. Of course there are no hard and fast rules when it comes to choosing the length of a cruise best suited to you. The above are just observations and it is entirely up to you to decide the length of your cruise vacation depending on your needs. As they say, no one size fits all!